Google Wallet is one of the applications designed and developed by the Google. It allows you to send or receive the money via smartphone or Gmail. To access Google Wallet by Gmail, then you must link your Bank Account with Gmail Account. For a smartphone, the process is bit different, here you will come to know, How do Google Wallet works? 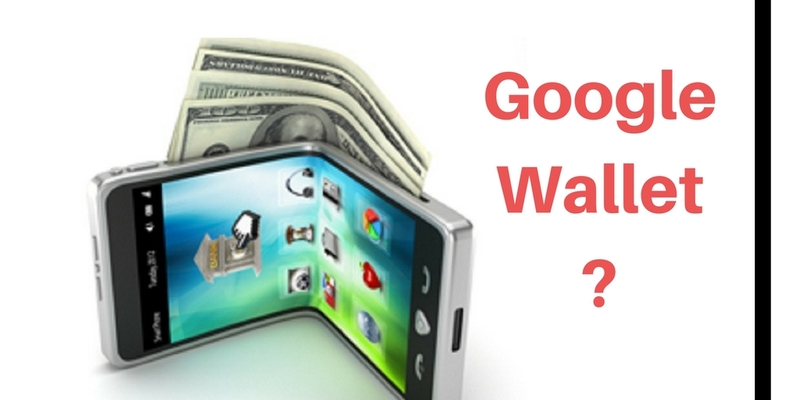 If you are not aware as 'How to Use Google Wallet? ' or ' What are the benefits of Google Wallet? ', then please follow this blog. If you are using Google Wallet by Android device, then check the version, as this App supports the Android device 4.0 or above and for iOS, the version should be 7.0 or above. The other part is NFC, it means 'Near Field Communication', check your device, whether it supports NFC or not, if not then you won't be able to access the Google Wallet. For additional requirement, very few devices support the NFC such as Sprint, Virgin Mobile, US Cellular and Metro PCS. If your phone is enabled with NFC and unable to transfer, contact the cellular carrier.